choir croak out them goodies: The Bombay Sweets! Safe but pleasant surf rock record from a former Selby Tiger. In a nutshell. 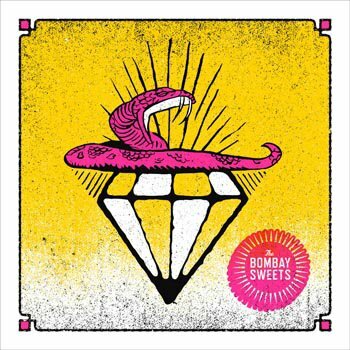 Purchase a bunch of vinyl by the Bombay Sweets.